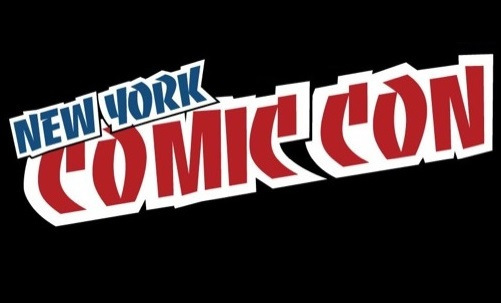 A busy day one at New York Comic Con has concluded and it’s time to recap the exclusive reveals and news from the day. You can catch up on the Disney panel presentation here where Big Hero 6 and Tomorrowland were front and center. Let’s jump into today’s big news from NYCC. — First up is the Marvel: Contest of Champions, a new game that allows you to fight as a number of Marvel characters and build your own team. In the promo trailer we see Wolverine take on Hulk, Punisher taking on Deadpool and lots of glowing eyes. Take a look at the trailer below and dig that awesome Spider-Man pose!! — Speaking of Marvel, their store announced a slew of NYCC exclusives. You can view them all here. — Marvel also announced that they will publish a new Secret Wars by writer Jonathan Hickman and artist Esad Ribic. The title will return as a year-long event beginning in May 2015. The story will begin at the conclusion of the current Avengers and New Avengers storyling, Time Runs Out. Comic Book Resources has the full details. 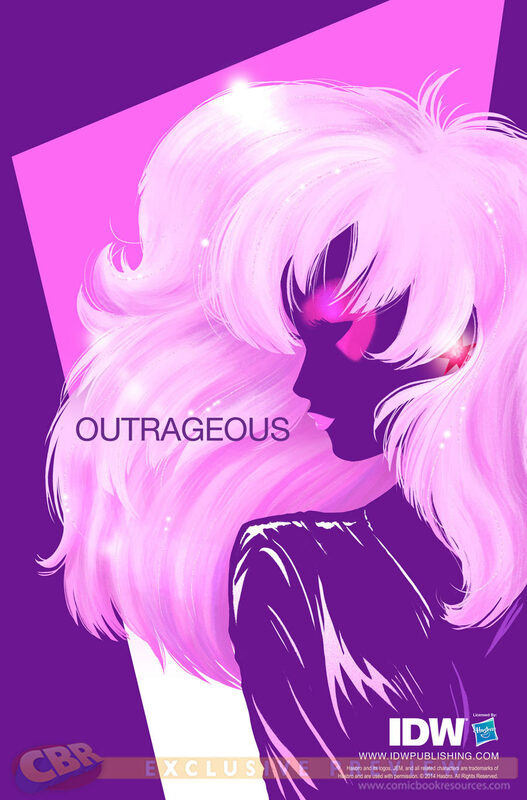 — Ahead of its big screen adaptation, Jem and the Holograms is getting a comic book series. IDW announced they will soon publish comics based on the beloved ’80s rock & roll adventure series. A teaser cover was revealed on CBR, which you can see below. When asked if there were any new female villains coming up in the series, Kirkman responded, “There’s a very good chance of that. Keep reading. It’s possible that character;s already been introduced. There’s a spoiler!” Go ahead and rifle through the recent issues now and where you’re done, there is a lot more in-depth panel info here. — James Earl Jones will be returning to the Star Wars franchise… in Star Wars Rebels that is. Jones will reprise his role in a special additional scene made just for the network re-broadcast of Star Wars Rebels: Spark of Rebellion on ABC. The TV movie will air Sunday, October 26, 2014 at 7p. EST. — Archie Andrews has already faced KISS, the Punisher, marriage, high school drama and most recently death, but he’s never faced anything like what is coming in 2015. 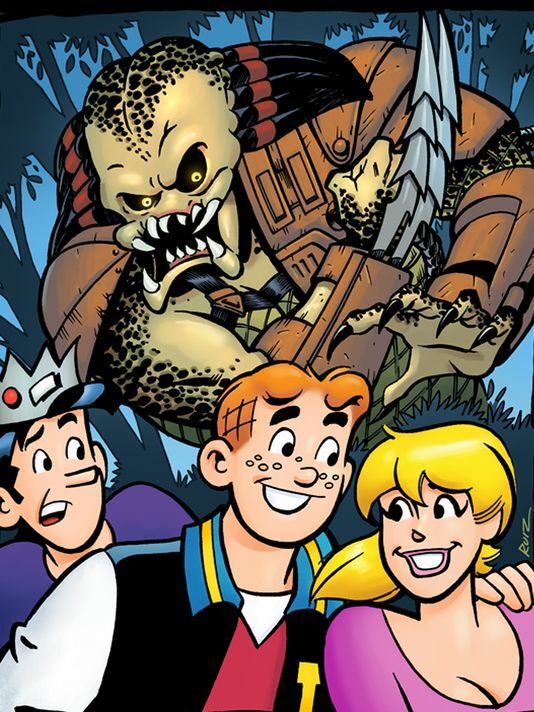 Archie Comics and Dark Horse Comics announced that a crossover between Archie and The Predator will take place in spring 2015. The four-issue crossover will follow Archie and his friends as they head to Costa Rica for spring break and find themselves hunted by the Predator. Tags: Archie, Archie vs. Predator, Comic Con, comic news, comics, Derrick Deane, entertainment, entertainment news, film, film news, James Earl Jones, Jem, Jem and the Holograms, Marvel, movie news, movies, New York Comic Con, NYCC, NYCC14, Robert Kirkman, Star Wars, The Walking Dead. Bookmark the permalink.